Committing our lives to Jesus is the most important decision we will ever make. Becoming a Christian is a most wonderful event. The experience of God’s grace, his forgiveness, the love, joy and peace which flood into our lives all overshadow everything we have ever known before. Being reconciled with God through Christ also transforms our relationships with others and being filled with the Holy Spirit day by day establishes us in the reality of all that Jesus has done for us. As we read the scriptures, fellowship with other believers in the local church, share our faith with family, friends and colleagues and generally deepen our relationship with our heavenly Father, we begin to grown in grace in our Christian lives. And in Jesus Christ his only begotten Son our Lord; who was conceived by the Holy Spirit, born of the virgin Mary; suffered under Pontius Pilate, was crucified for us, died and was buried; the third day he rose from the dead; and is seated at the right hand of God the Father Almighty; from thence he shall come to judge the living and the dead. In the Holy Spirit; the holy universal church; the communion of saints; the forgiveness of sins; the resurrection of the body and life everlasting. See 1 Cor. 15:3,4; Eph. 4:1-6; 1 Tim. 3:16; Heb. 6:1-3. Talking with fellow believers, we discover too that, in some areas of teaching, Christians can hold differing, even contradictory points of view. This can often be confusing because they all seem to be based on the Bible. Learning how to deal with the challenge this sometimes poses is a necessary part of the process of growth to maturity. Some churches strongly regulate what their members should or shouldn’t believe and do. They have an ‘official position’ on most things and define their teachings very closely.  At New Life, however, we seek to be inclusive in the way we define our vision, our values and basic doctrine so that people from very many different backgrounds who love the Lord can, without being distracted by side issues, focus on serving him with mutual respect and loving acceptance of each other (Eph. 4:1-3). In this context there are nevertheless basic doctrinal and lifestyle elements that need to be in place if we are to fulfil our aim of reaching out to the lost, caring for and equipping the people of God for works of service. Here we are talking about teachings and practices which maintain the doctrinal integrity of any truly Christian ministry; see the Apostles’ Creed and the appended Bible verses. These things are essential, not optional and have to be taught for people to put their faith in Christ and experience salvation. The basis of our fellowship with one another is our commitment to Christ. There are, however, doctrinal and lifestyle elements which identify the calling and mission of New Life, define its ministry and determine its effectiveness. Our commitment to worship, the preaching of God’s word, the moving of the Holy Spirit, the use of the gifts of the Spirit, the ministry of deliverance and team leadership (to name but a few), reflect our priorities for the fellowship as a whole and for individuals too. Some of these may not be universally accepted in all churches but they do represent important strands of teaching within the context of Bible-believing orthodoxy and provide an important focus for the ministry of the fellowship. 5. Things believers can and do differ over! Issues of food, drink, special days etc. Underlying much of the debate about these issues is of course the fundamental question of law and grace. A-millennianism, pre-millennianism, post-millennianism, pan-millennianism (It’ll all pan out in the end! ); pre-, mid- or post-tribulation rapture; literal millennium or not? What is certain (and non-negotiable!) is that Jesus’ return will be personal, physical and visible (Acts 1:11). Much of the rest has to be open to interpretation; that Jesus is coming again in glory is not! Which is the best translation of the Bible? A.V., N.I.V., R.S.V., G.N.B., N.E.B., N.L.T. etc., etc.! With the many new translations available nowadays, this is a relevant question. However, all versions have their supporters and detractors. Many people use a number of translations and compare them when studying a particular passage. More importantly, do we do what the Bible says? We ourselves are letters ‘known and read of all men’, do people see Jesus revealed in our lives? (2 Cor. 3:2,3). We are the only Bible most folk will ever read! Some churches take a stand one way of the other on these and similar issues; others like New Life, in general, do not. Whatever our viewpoint we must be gracious to those who don’t agree with our opinion. One thing is certain though; the enemy would gladly use some of these debatable issues to bring factionalism and disunity into churches. So, how can we avoid this and ‘make every effort to maintain the unity of the Spirit in the bond of peace’? … not to contention and controversy! As we grow in maturity and in grace, we will become more loving and gracious too. … and accept their right to see things differently from you. God has not called us to impose our view on them or to campaign for a following for our ideas. Even if we strongly disagree with someone’s point of view, it doesn’t give us the right to be unloving to them. Remember, they are our brothers or sisters in Christ. “If only you asked God, he would show you my view is right!” This is a form of spiritual pride which calls into question the other person’s integrity before God and unkindly puts them down. We should encourage one another with the scriptures (Rom. 15:4) and not abuse them just to ‘prove’ our point of view.